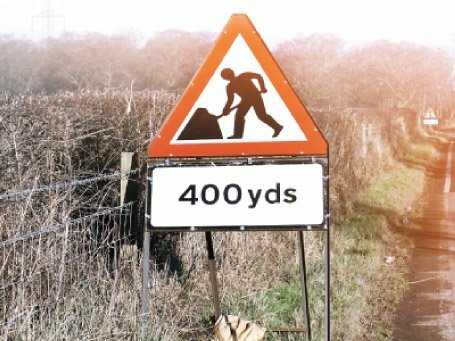 Servicing the traffic management industry, we have a proven track record of delivering quality highway equipment and signs. Manufacturing in-house allows us to provide competitive pricing without compromising on quality and our partnerships with leading suppliers means we can meet the tightest deadlines. Use the boxes below to choose between our main product lines. Do you want traffic signs, highway equipment or to source components for your own sign production? 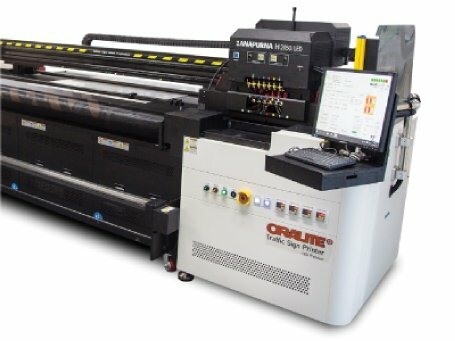 National contractors order from us because we have a large selection of signs and equipment readily available. Taking reliability seriously, our account managers ensure they meet your every expectation. 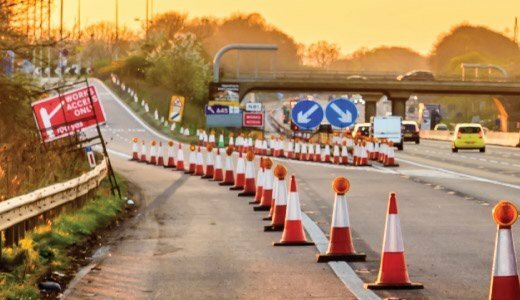 Our temporary signs, frames, cones and lamps are perfect for large scale deployment on motorway works in accordance with NHSS 9A. 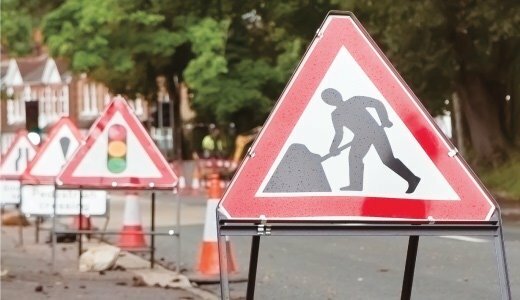 All our permanent traffic signs, supports and fixings are covered by a 10 year warranty, are CE marked and manufactured under ISO 9001:2015. 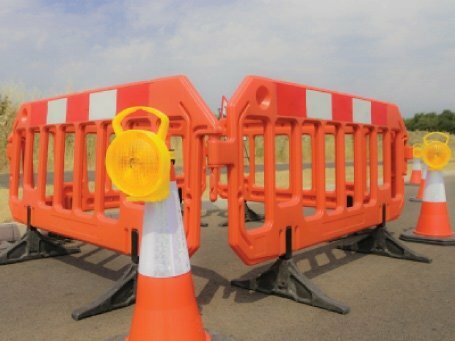 We stock a large number of signs, barriers, cones and equipment, all compliant for use on road closures or construction works. Count on us to supply clear signage, barriers, assorted demarcation fencing and safety equipment so the show can safely go on. Implementing statuary regulations and guidelines enables us to improve our production and increases the effectiveness of our quality systems. Gaining an accreditation demonstrates our commitment to quality and indicates we follow recognised standards at all times. Our ISO 9001:2015 certification shows our commitment to quality and demonstrates the application of clearly defined systems for manufacture and administration. National Highways Sectors Schemes are management schemes for ISO 9001 but with specific application to highway maintenance. As a certified REMA member we manufacture and supply products which conform to the latest standards, regulations and legislation. Being RISQS verified recognises us as approved suppliers to the rail industry with a proven ability to deliver safe, high quality services. This Acillies UVDB qualification proves our capability regarding health, safety, the environment and quality to the utilities industry. 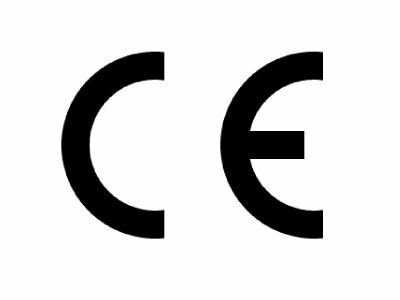 All of our permanent traffic signs and associated products are CE marked in accordance with legal requirements. Our goods and services comply with all relevant industry regulations and laws. 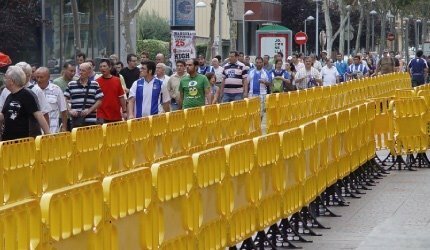 This includes sign materials and traffic equipment from leading manufacturers. Read more on our Standards & Accreditations. For more information call highway equipment on 0115 9738088, email tmsales@tennantsuk.com or fill in the quick form above with your details and inquiry.